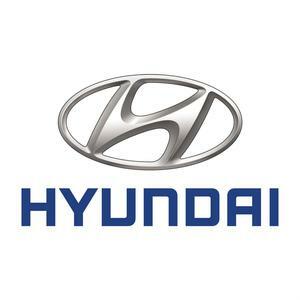 Looking for Hyundai servicing? Bristol Street Motors can reduce any anticipated labour costs on your Hyundai service significantly. We have invested a lot of money into developing our team of highly trained technicians who are equipped with the latest diagnostic technology. Regular servicing at a Bristol Street Motors Hyundai service centre will help you keep your running costs as low as possible and with our Hyundai service costs being so low you will be able to do just that. We check all vehicles for Hyundai recalls and all vehicles booked in for service will receive a full wash and vacuum. We offer complimentary courtesy cars, or collection and delivery, all to suit your busy lifestyle. At Bristol Street Motors we are committed to providing you with top quality customer service. All our staff are friendly and knowledgeable, willing to help answer any questions you have, inform you on our deals and payment plans. Visit our Hyundai dealership in Nottingham today, for a quality experience in a helpful and friendly atmosphere. Hyundai Nottingham is easy to find, located on Nuthall Road just off the A6514, and accessible whether you're coming from Mansfield, Long Eaton, Sutton-In-Ashfield, Grantham or Melton Mowbray.